The sixteenth annual Baroque on Beaver Music Festival gets under way this week. Between July 28 and August 6, you can travel to Beaver Island and hear concerts featuring many different kinds of music. One ensemble that will be performing several times during Baroque on Beaver is the Metallurgy Brass Quintet. 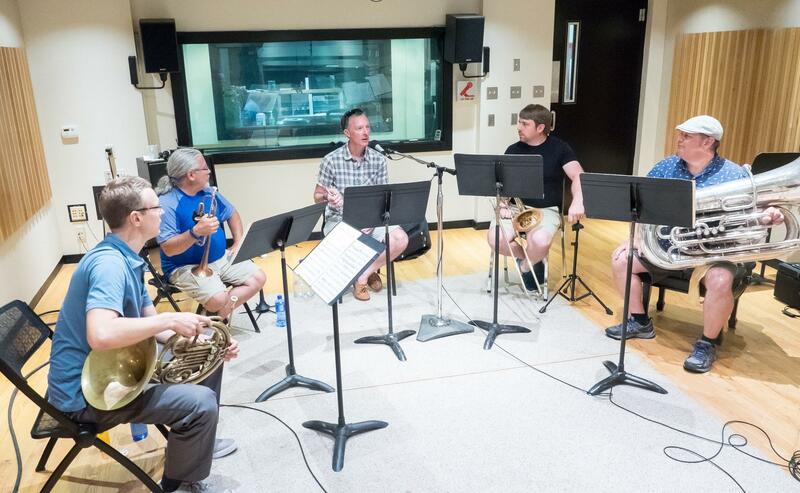 The Metallurgy Brass Quintet stopped by IPR’s Studio A for a performance and conversation. They talked with IPR's Amanda Sewell about the variety of music they play, what it’s like being the ensemble in residence and their work as leadership consultants with companies like Dow Chemical. Hear the entire conversation and performance below. 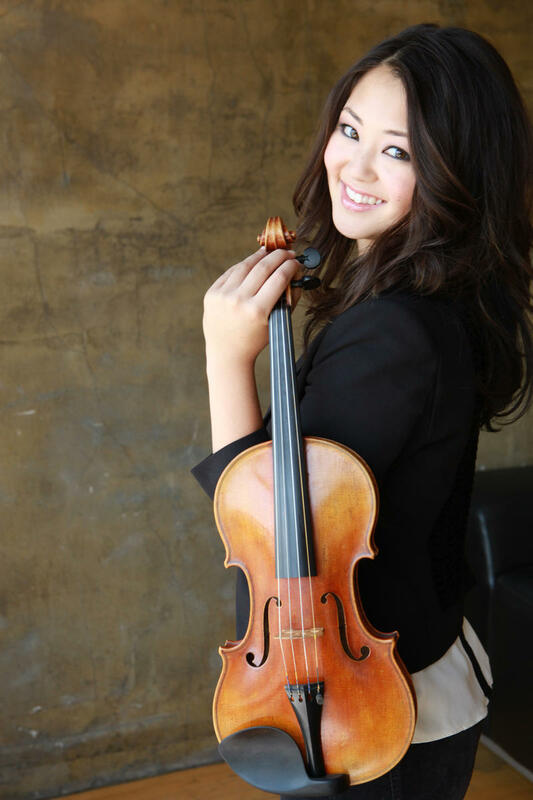 Violinist Simone Porter will be the soloist with the World Youth Symphony Orchestra this Sunday evening. Conducted by Carlos Kalmar, Porter and WYSO will perform Mozart’s Violin Concerto no. 3. Simone Porter stopped by Studio A at Interlochen Public Radio for a conversation and to perform music by Peter Ilyich Tchaikovsky and Manuel de Falla. She was joined by collaborative pianist Tim Plambeck.